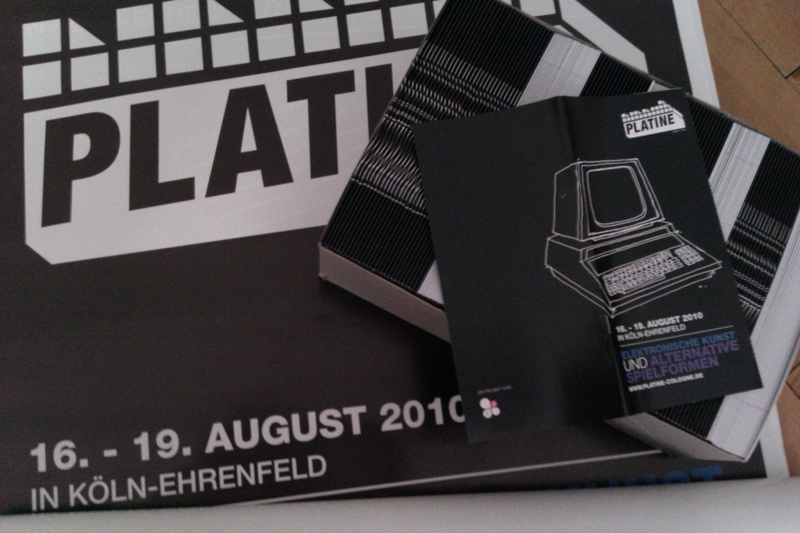 PLATINE festival showcases electronic media ranging from art to alternative forms of gaming. The works are shown in local pubs and offices in Cologne Ehrenfeld. Among the works shown are CollecTic and Thumbs Down by Jonas Hansen.